Set right at the end of the Spanish-American War in 1898, overly protective father Dennis O’Grady (Barton) doesn’t want his three daughters (Haver, Reynolds, Jones) to be in show business. 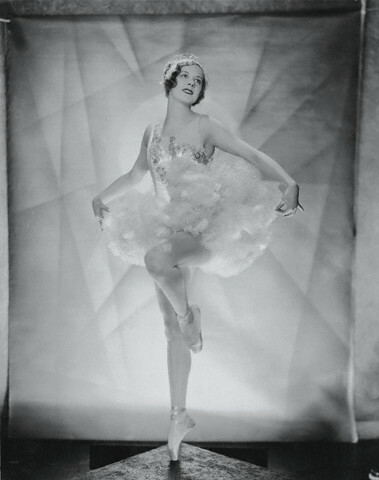 The vaudeville lifestyle is what caused his wife, Rosie O’Grady, to pass away. He also is wary of his daughters dating, though one is secretly married. But Patricia (Haver)-the daughter of Rosie O’Grady- disobeys and walks through the theater district and meets Tony Pastor (Gordon). Tony takes a fancy to Patricia, and she starts a career in vaudeville and a romance with Tony. -Debbie Reynold’s first speaking film. Previously she was in “June Bride” (1948) but did not have any lines. 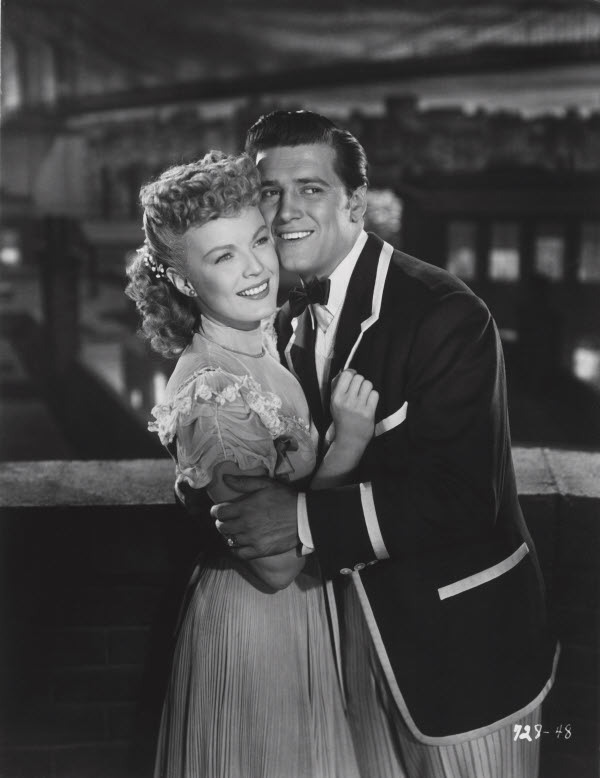 -Gordon MacRae’s character plays Tony Pastor, who in real life was vaudeville performer and he owned a theater. He was known as the “Father of Vaudeville.” Though MacRae’s character shares a name with Pastor, there doesn’t seem to be any other similarity. -Gene Nelson dancing. Nelson is one of the most underrated tap dancers of the Golden Era. -Christmas is included in the movie. Christmas scenes always make me happy. -Debbie Reynolds first time speaking on screen. 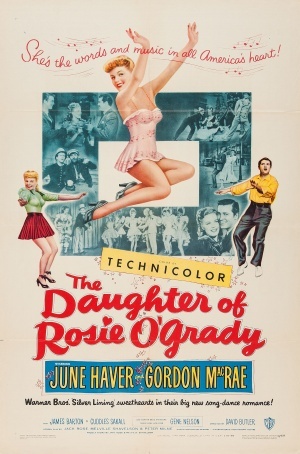 “Daughter of Rosie O’Grady” is visually beautiful in Technicolor and chock full of Warner contract players. However, it does not seem to be in any way connected with the 1943 20th Century Fox film “Sweet Rosie O’Grady” starring Betty Grable. No, it doesn’t appear that June Haver is supposed to be Grable’s daughter. While the film is pleasant, something falls short. I think it’s possibly because I feel like some of the talents are wasted. Gene Nelson, who plays dancer Doug Martin in the film, is probably one of the most underrated dancers of the Golden Era. But that superlative isn’t obvious in this movie. He has one solo dance and a few partner dances with Miss Haver, and while his footwork is fancy, it wasn’t enough to show off his true talent. 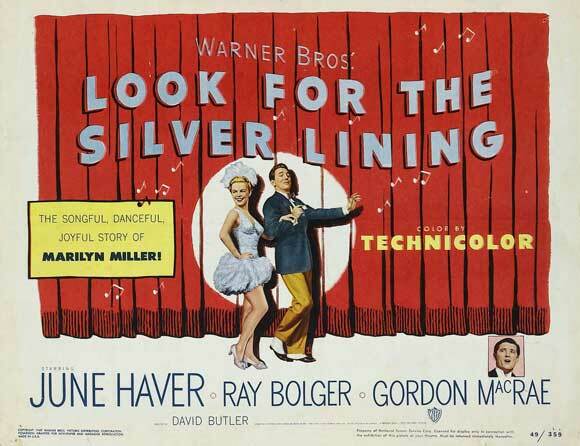 Golden voiced Gordon MacRae also doesn’t sing enough songs in this film. When June Haver started in Hollywood, she was dubbed the “Pocket Betty Grable” and pitted as a rival to the star with the Million Dollar Legs. But when I see Haver in films, something is lacking that is in every Grable film for me. She is pleasant, pretty, dances well and I like her well enough, but I can’t put my finger on what is missing. I think the most notable thing about this film is 18-year-old Debbie Reynolds in her first speaking film role. She already had the energy and wit she was later known for. I also love seeing former child actress Marcia Mae Jones as a lovely adult. 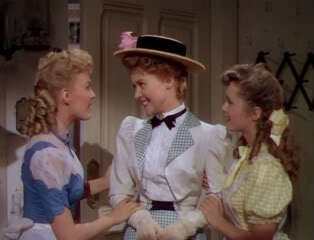 You may know her as the snobby rich girl in “The Little Princess” (1939) who Shirley Temple dumps ashes on. Actor James Barton was also a former vaudeville star. At the end he performs a comedic ice skating routine-but not wearing skates. One has to wonder if that was an old routine from his days on stage. “Daughter of Rosie O’Grady” is pleasant. I wouldn’t say avoid it, but I also wouldn’t say to go out of your way to watch it.